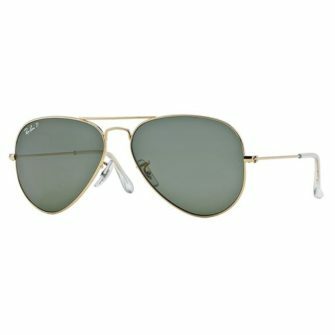 Originally designed in the 1930’s for aircraft pilots, the Ray-Ban Aviator RB3025 sunglasses are one of most iconic frames of the 20th century. A build quality that is second to none, and a design which maintains its purpose and demand from its original design all those years ago. 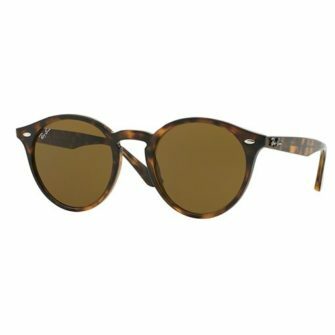 The metal wire frames holds in place two large tear drop shaped lens to protect as much of the eye as possible, coming in a large variety of lenses, such as G15, B15, flash mirror, and polarized, the Aviator offers the best protection against the harmful rays including UVA, UVB and UV400. 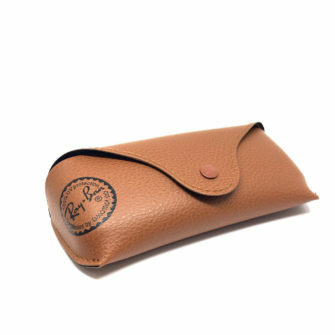 The Ray-Ban Aviator comes with a Ray-Ban logo branded case, cleaning cloth, and certificate of authenticity. We offer size medium (58mm), however this frame comes in three different sizes, they are, 55mm, 58mm, and 62mm. 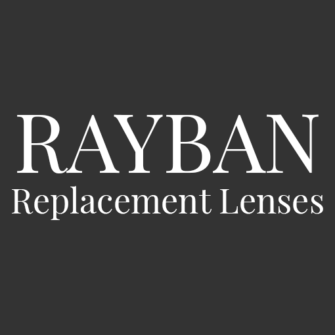 The RayBan Aviator RB3025 sunglasses are a wire metal frame designed over the best part of a decade ago. 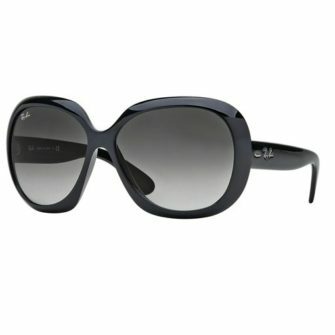 While being an original frame in the Ray-Ban collection, it maintains it’s popularity in the 21st century. 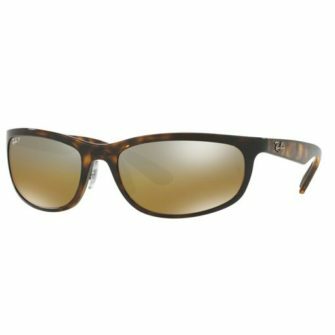 The RB3025 incorporates the classic G15 Crystal Green, and the more modern mirrored Flash lenses, for a great look.